Combining temperature and humidity into the one sensor frees up an additional intelligent sensor port on your base unit. 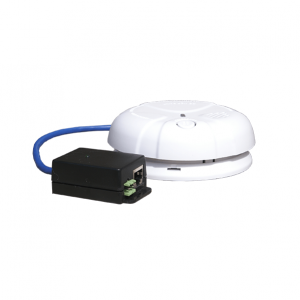 • Setup is simple with the sensorProbe and securityProbe autosense function. Once plugged into the intelligent sensor port the base unit automatically detects the presence of the sensor and configures it for you. 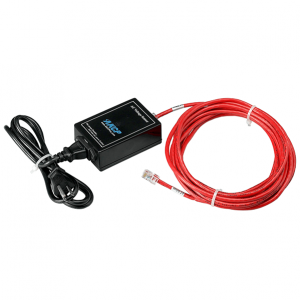 • Temperature and Humidity SNMP sensor for data centers and server rooms with email and SMS alerts. 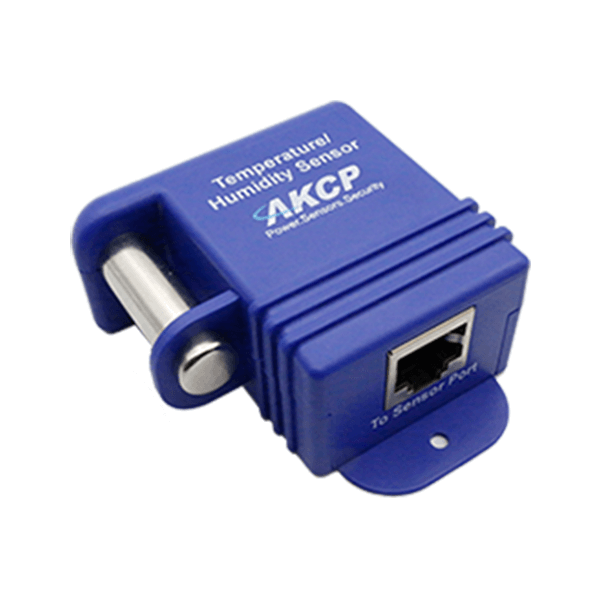 Our Single Port Temperature/Humidity Sensor is calibrated using dedicated equipment which is calibrated according to ISO/IEC 17025 and calibrated by comparison against natural standards, natural physical constants, consensus standards, or by ratio type measurements using self-calibrating techniques. Standards incorporated to establish this comparison are NIST and NPL traceable. Our Single Port Temperature/Humidity Sensor comply with RoHS and WEEE requirements. There is no substance to be declared.